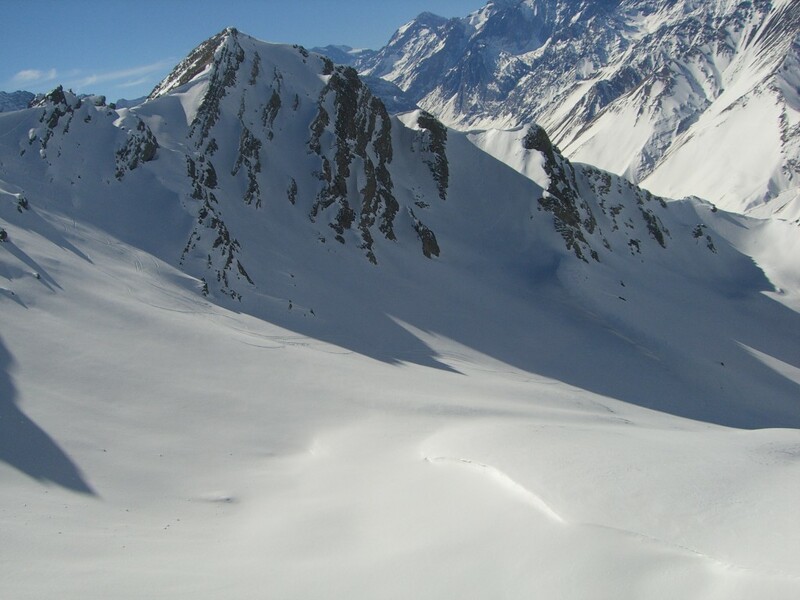 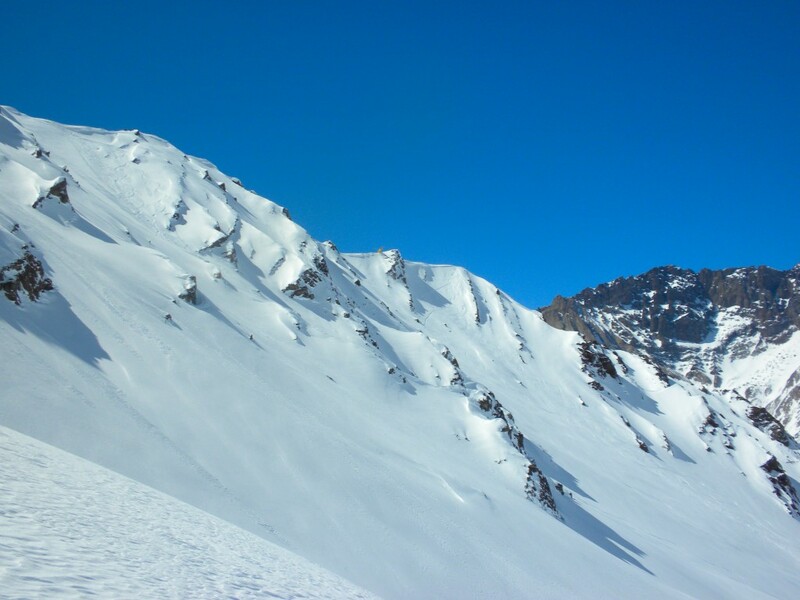 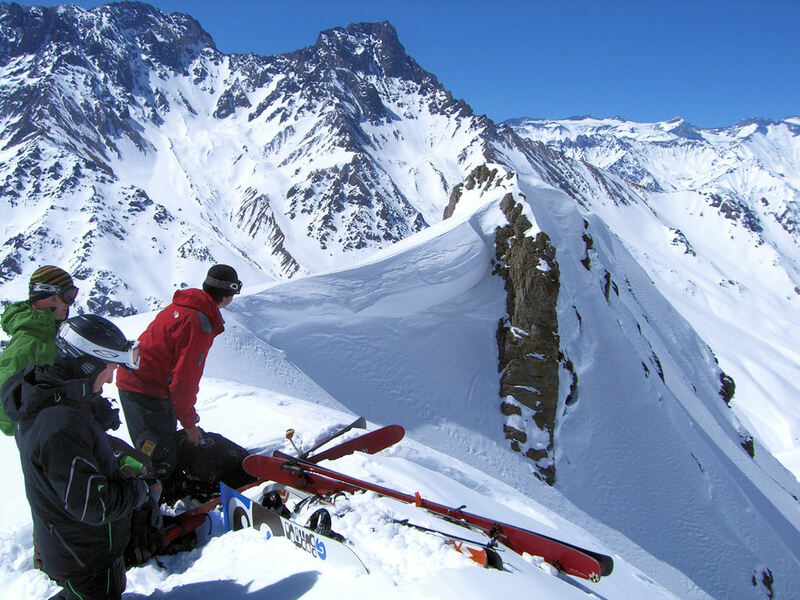 The terrain for untracked heli-skiing in the Andes is almost limitless. 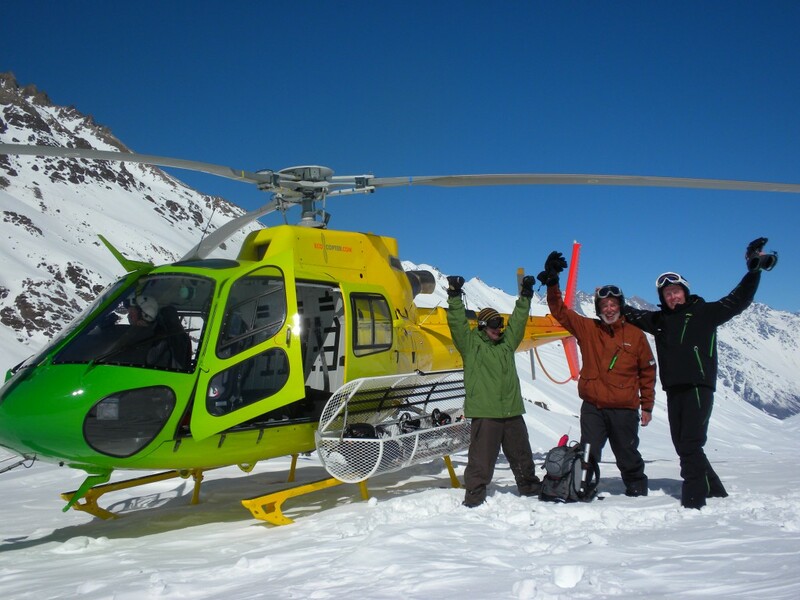 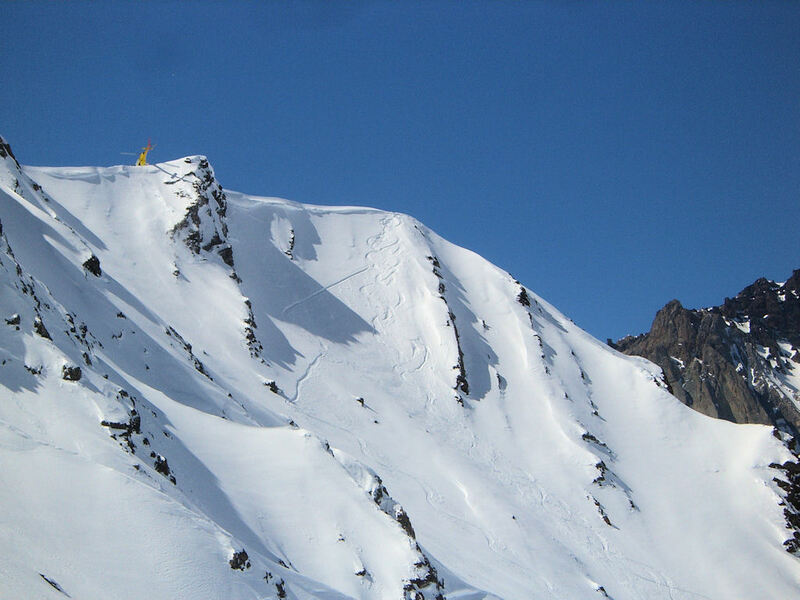 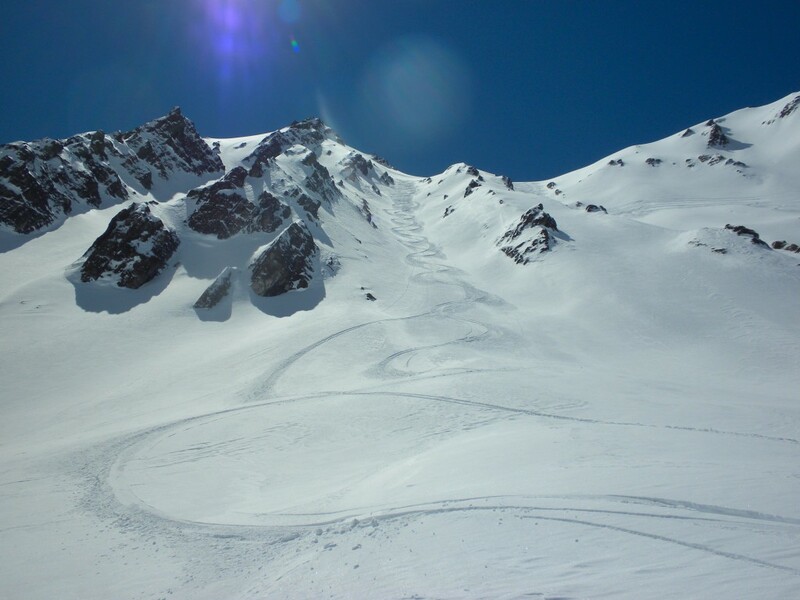 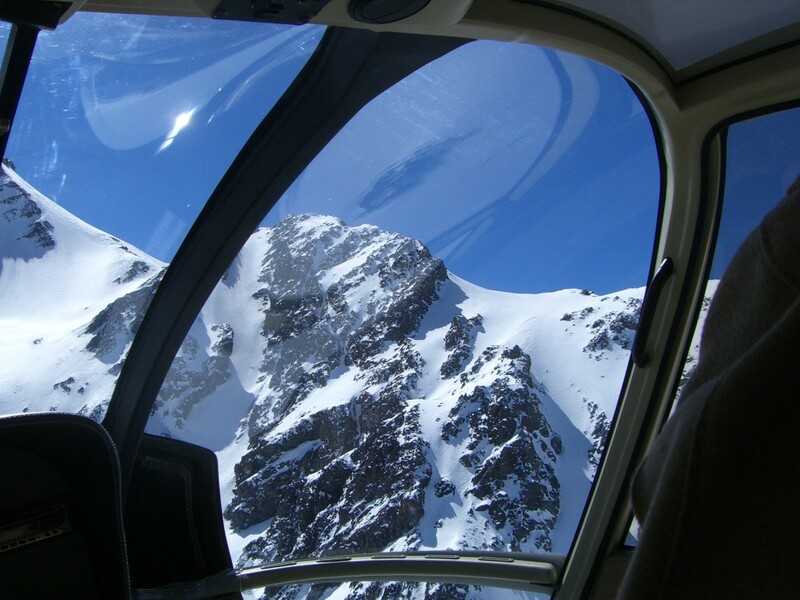 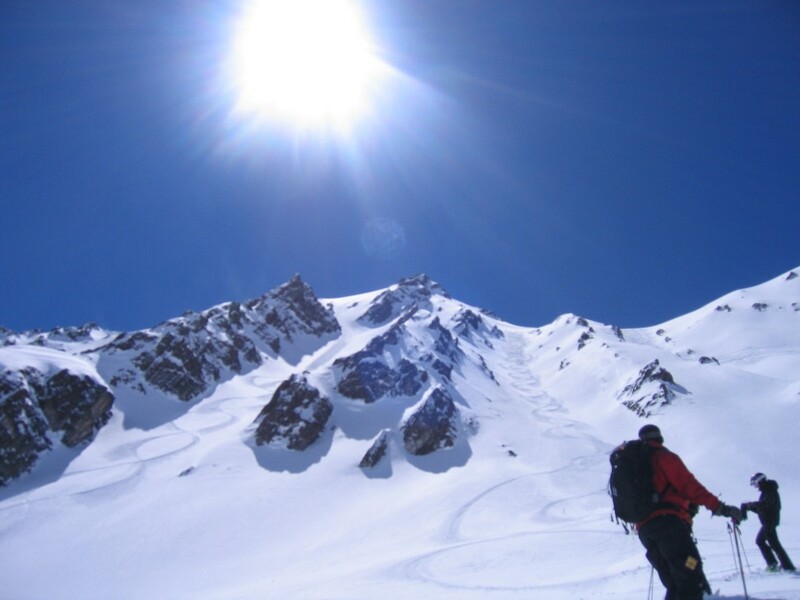 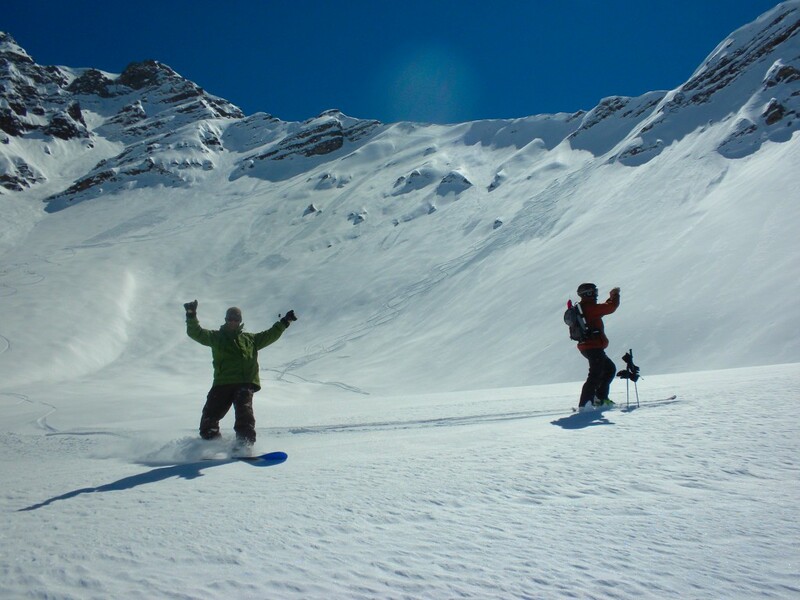 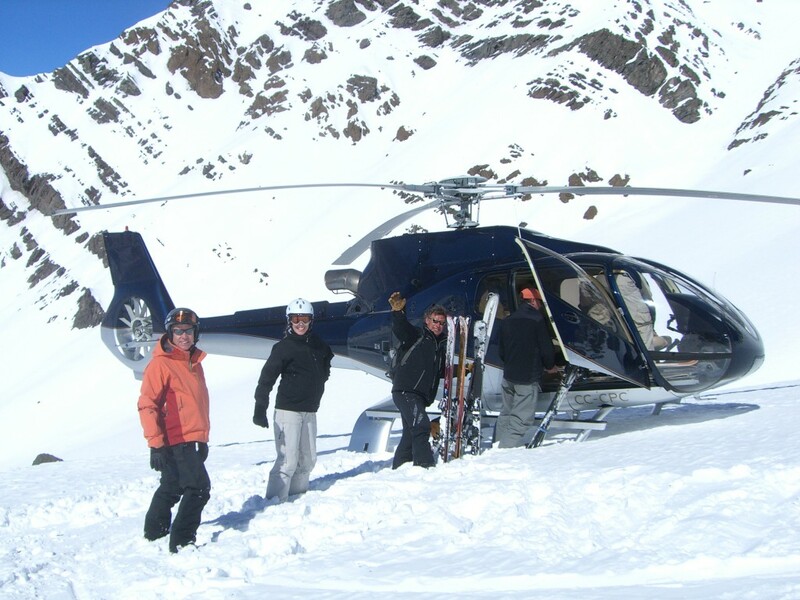 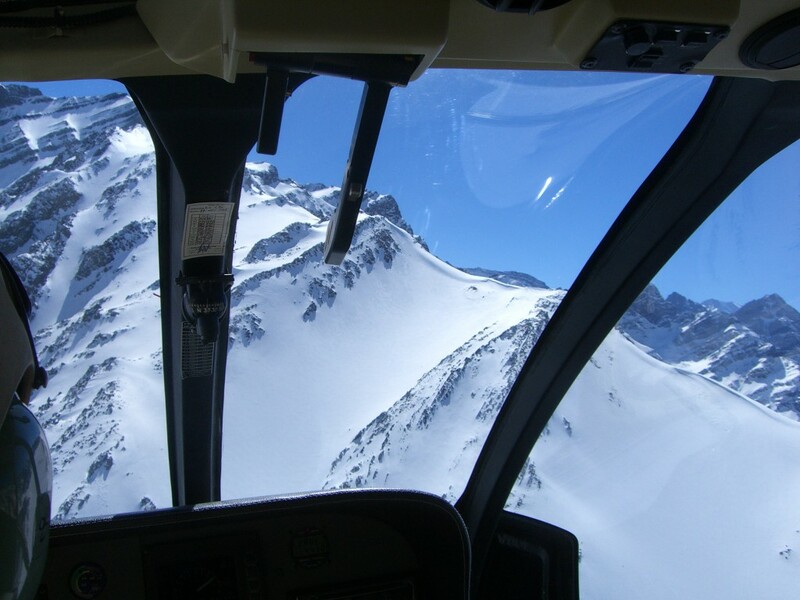 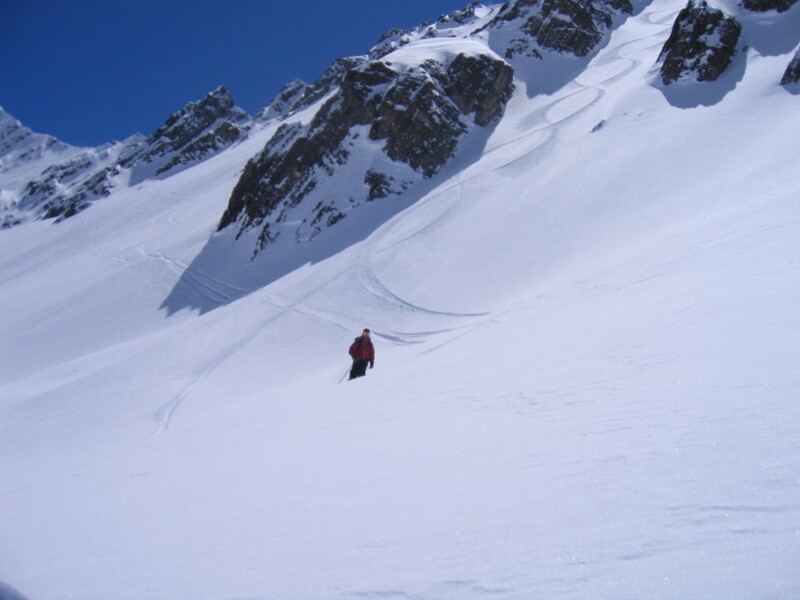 Whether you are planning a small group for a single day trip or a group of up to 16 skiers for a full week of heli-skiing, Casa Farellones can help you arrange the whole trip from the accommodation to the guides and the helicopters. 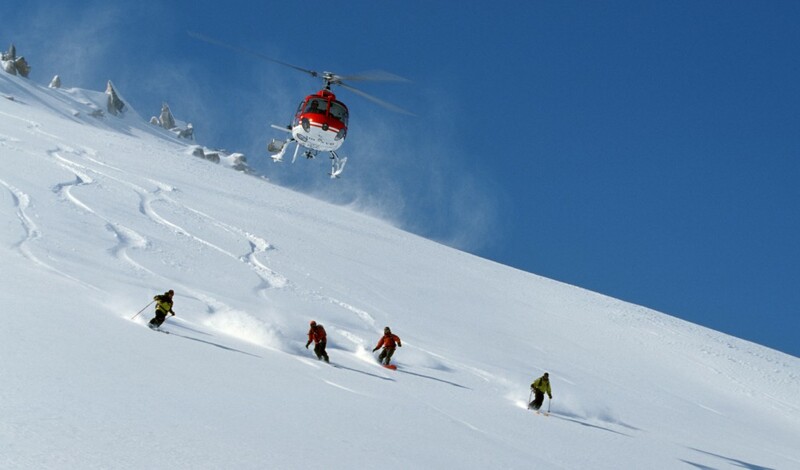 mixed groups sharing the cost of accommodation and flying. 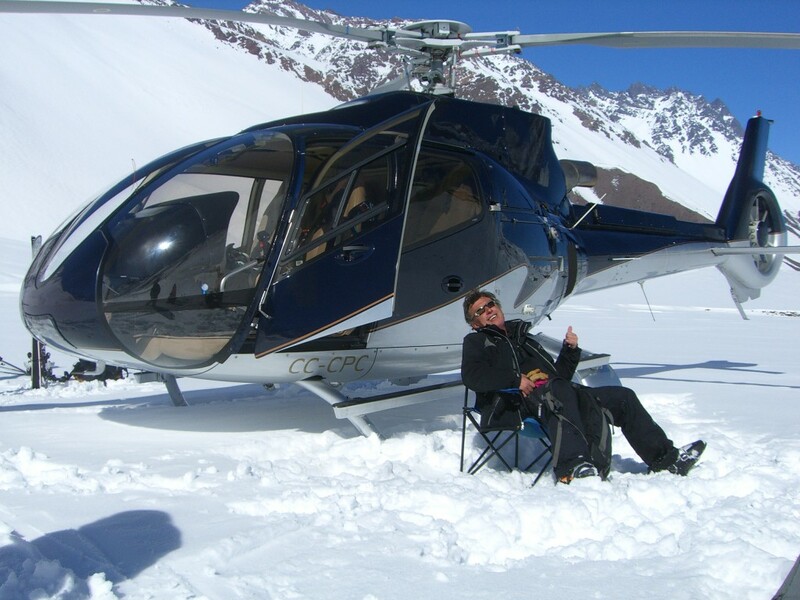 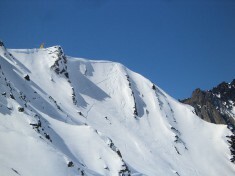 Should you be interested to learn more, just drop me an e-mail with you guest numbers and objectives and I will help you put together an unforgettable experience with a package of accommodation and heli-skiing. 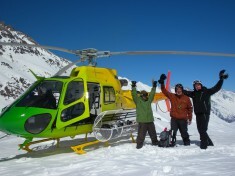 Sharing a helicopter with a group of 8 ( shuttling 4 skiers at a time) can provide a more economical solution.